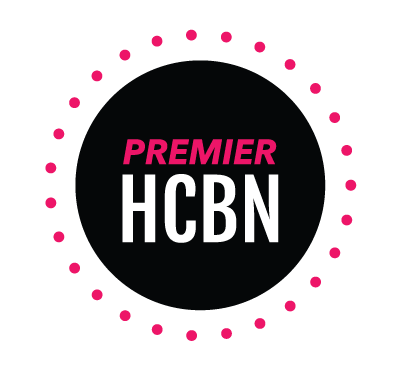 Today’s post is sponsored by Things Remembered. All opinions are my own. It’s so hard to believe my baby is going to be a BIG sister! 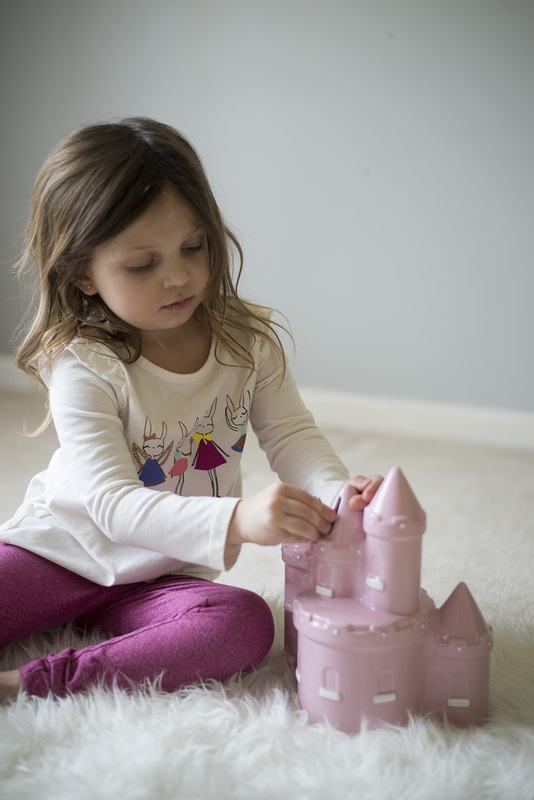 And while I don’t think there will be a bone of jealousy in her body, I want her to know that a new baby doesn’t mean we’re going to forget about her. And that although she won’t be the baby any longer, she still has a super important role to fill in the family. When I had my second baby, I made sure to give my son a few “Big Brother” gifts for a few reasons. He was only 2 at the time so he didn’t understand why people were bringing presents over for the new baby and not for him. To a 2 year old, this can be super confusing and make them feel as though they aren’t important as the new baby. Which of course isn’t the case but try explaining that to a toddler. But I gave him a few gifts that would keep him occupied when the new baby needed my attention. But I also gave him gifts that were just for big boys, not for babies. Which is what I wanted to do for my daughter this time around. 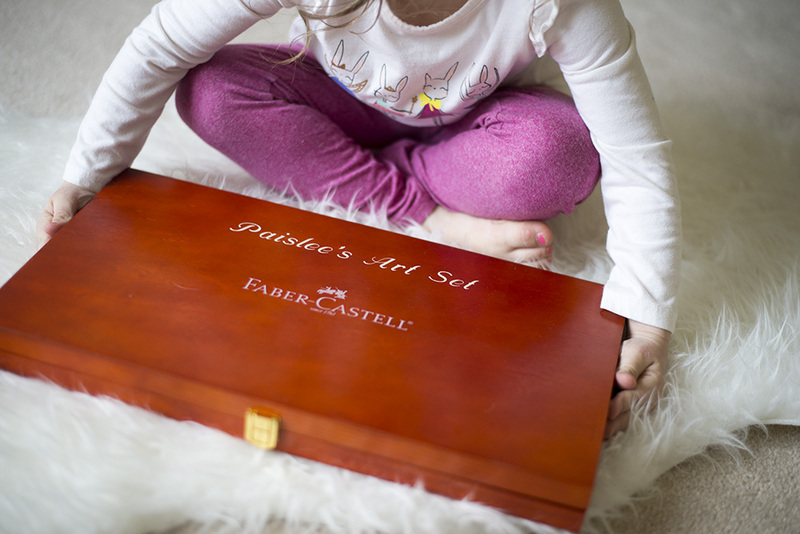 Of course we will be giving my son a few gifts too, but today’s post is specifically catered towards Big Sister gift ideas! A lot of these could also be given to big brothers too so feel free to take them as inspiration. A lot of these gifts are from Things Remembered, which is actually headquartered in Cleveland! 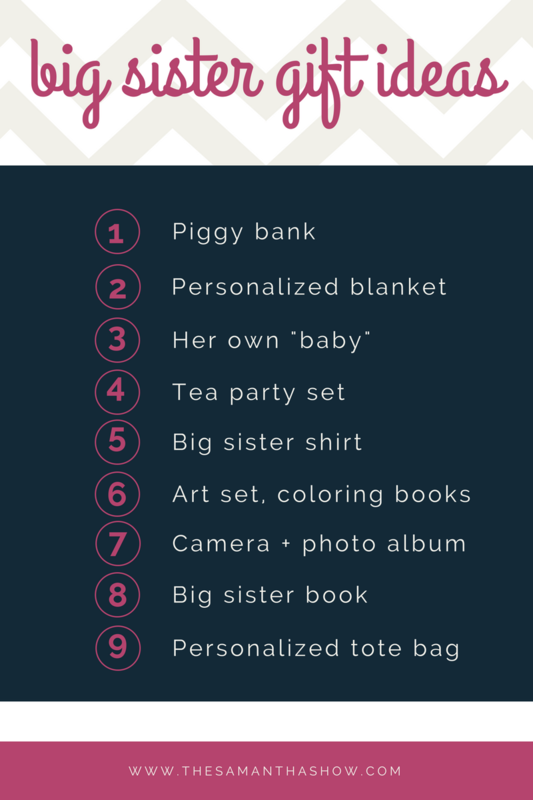 Which is super cool for this Cleveland girl right here 🙂 But I love that I could personalize so many of these items and this list doesn’t even begin to tap into the amount of cute gifts they have! 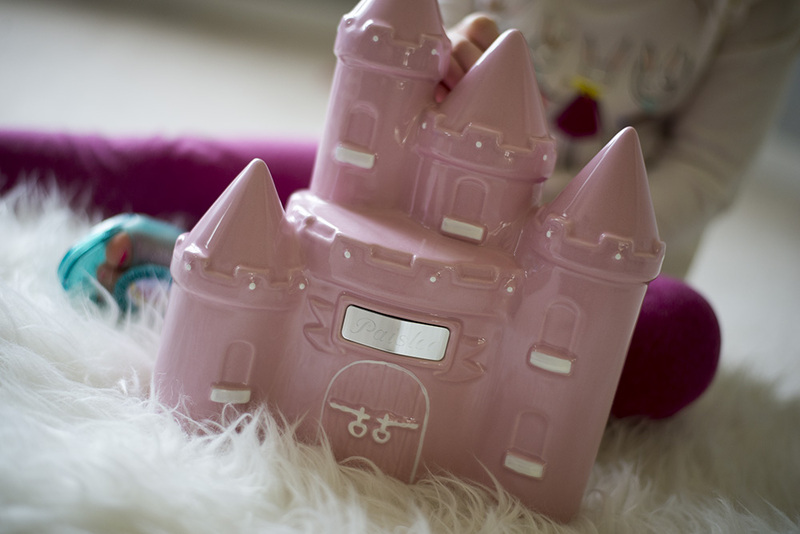 How cute is this castle piggy bank?! Money is something that only big girls get so I wanted her to have a special place to put it. The new baby is going to be getting a lot of blankets but my big girl still likes cuddling with hers. So I wanted to get her a new blanket that she wouldn’t have to share with the baby. 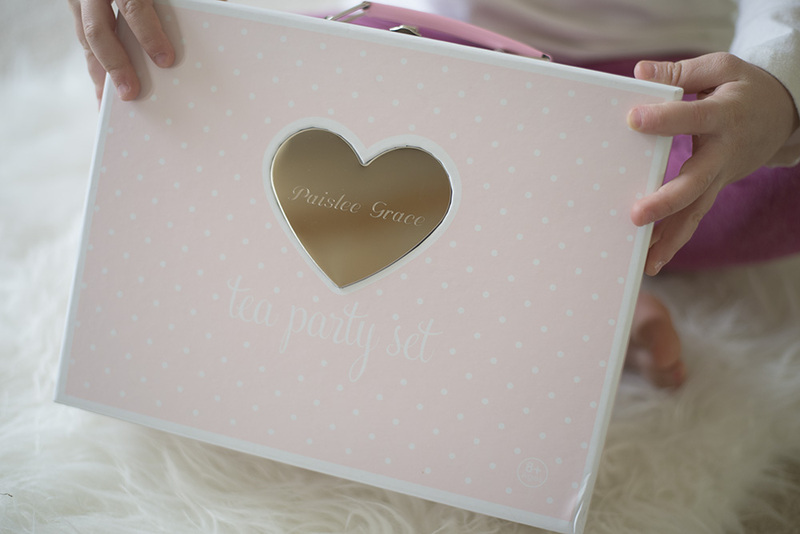 This one was also personalized with her initials which makes it even more special. A new baby doll, so she can have her own new baby to take care of. 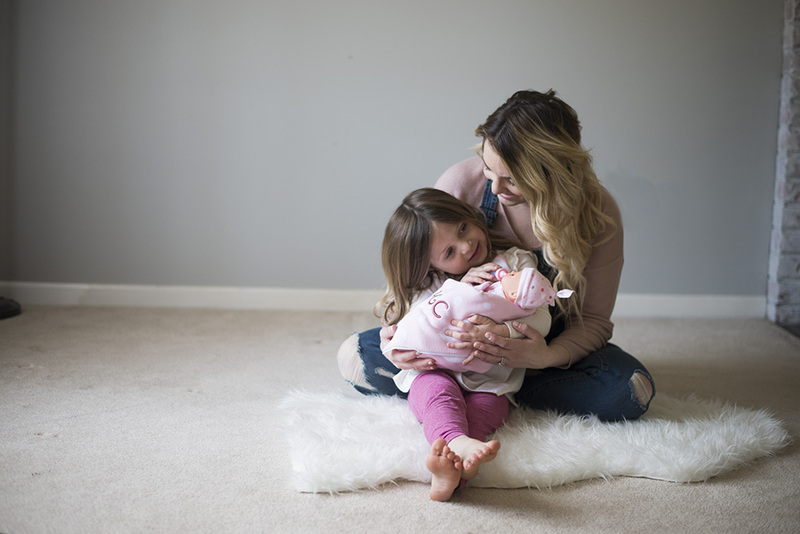 Of course she’s welcome to help me with the real baby, but giving her one that’s ALL hers will help her feel like she has her own responsibility. 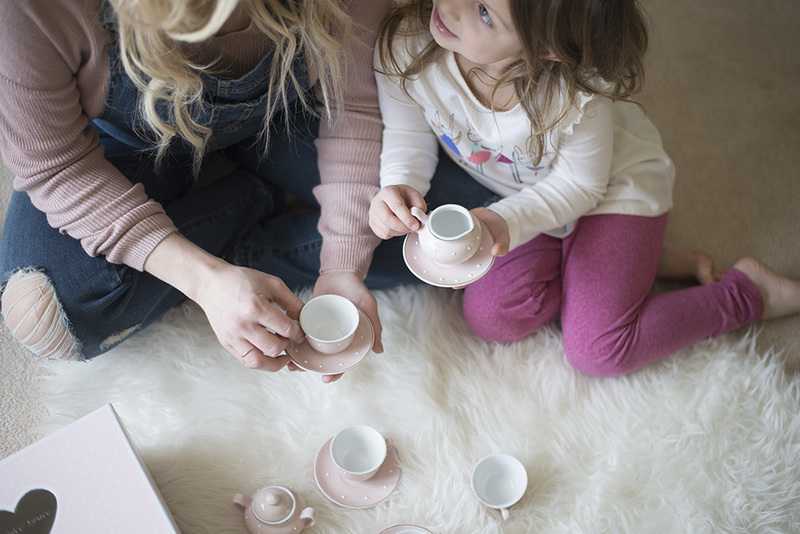 We love tea parties and we’re still going to make plenty of time for them once the baby comes. 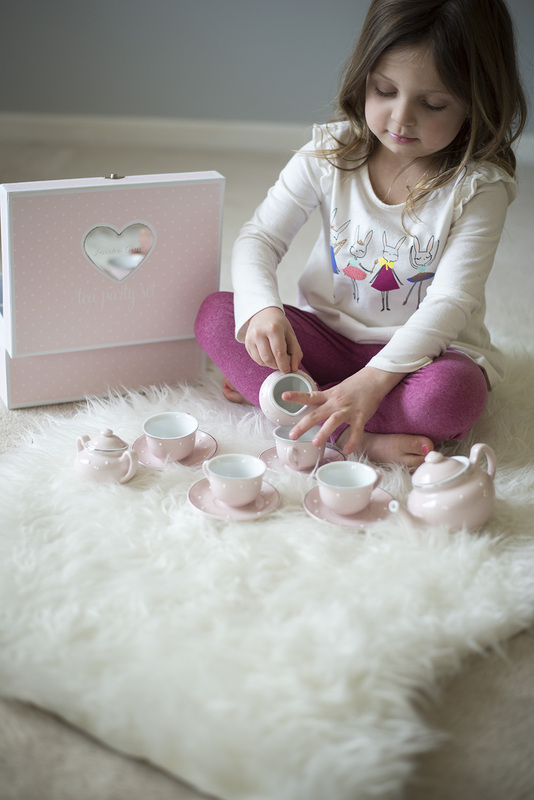 Every little girl needs a special tea party set and this personalized one makes it special for her, one that she can have all to herself. A big sister shirt was an absolute must. She is SO proud and wants to scream it from the rooftops! There are going to be times when I’ll have to tend to the baby or stay put while nursing her. 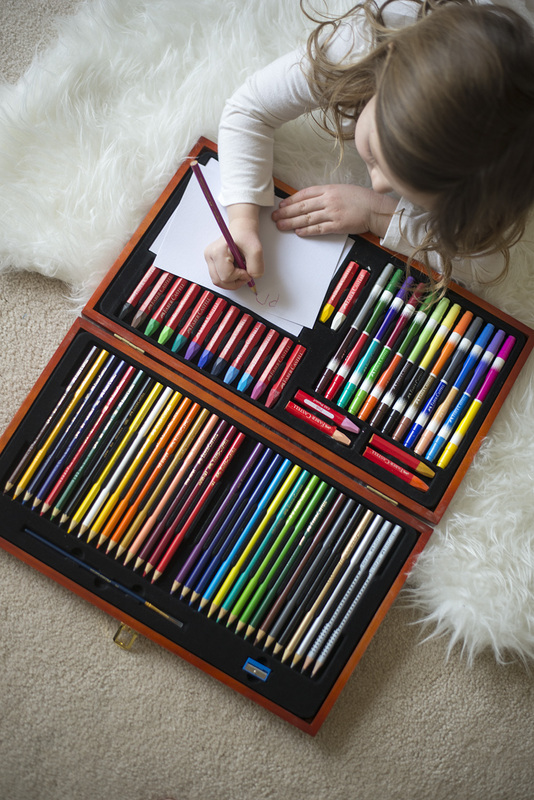 So things like this art set, coloring books, and reading books are things we can do together on the couch. This way, she’ll be able to be near me while I nurse the baby and won’t feel left out. Camera + photo album. I want her to feel like she’s free to express herself so I wanted to give her a camera to take pictures of the baby (or whatever else she wants) and put them in her own photo album. I know this will make her feel super important. I already have an instant camera so I plan on just getting extra film, but a disposable camera would suffice too. Personalized Tote Bag: She’ll be coming to the hospital to visit after baby is born, so this bag is something she can pack with her camera, snacks, etc. And it says Big Sister so everyone will know exactly who she is! 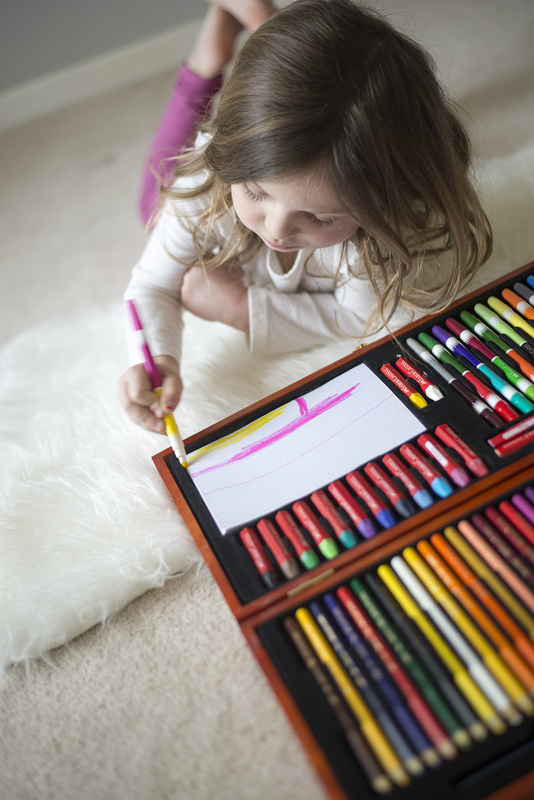 Adding another child into the mix is navigating a whole new set of waters. And while we’ve done it once before, every child reacts differently. And the jump from 2 to 3 kids is certainly going to be different from 1 to 2 kids. 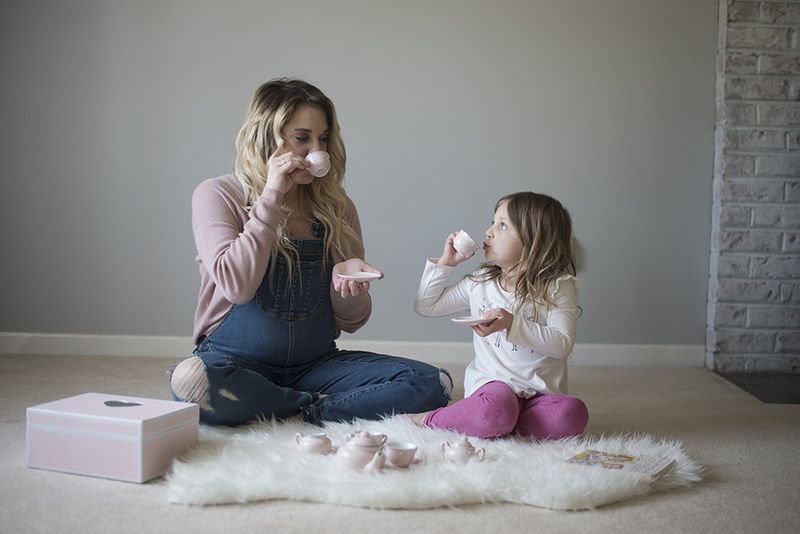 Since I can only prepare for the new baby to a certain extent, I can do my best to prepare as much as I can before the baby gets here to make sure it goes as smoothly as possible. 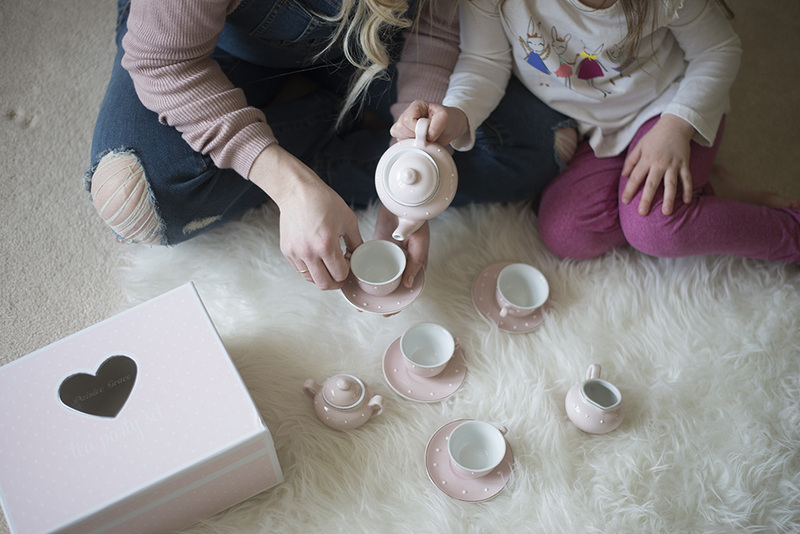 Did you get your other children gifts when you brought a new baby home? What types of things did you get them?